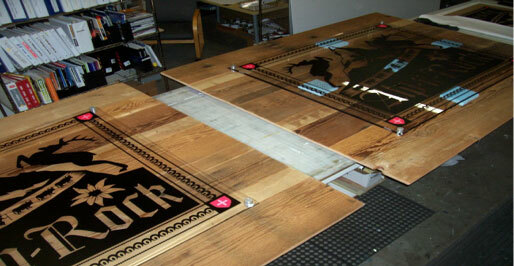 Due to their large size and weight, these signs were crated and delivered to the customer in downtown Manhattan. Whatever your need, we can provide the right sign and delivery method for you, including remote installation. Select a sign company you can trust! Every industry comes with its own language. We want to know everything about your business so we can provide you with the best sign for your business. We will make you feel confident in the processes we employ to get your sign projects done, whether it is an interior, exterior, illuminated, monument or banner sign. We make every attempt to educate you about our business, and we've collected several resources and have posted them here to help you feel comfortable about speaking the "sign" language. Be selective when choosing a sign company. It's YOUR brand and it's YOUR time!